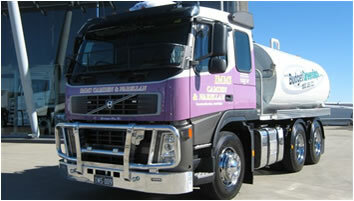 IMMS supplies quality water carting services throughout the NSW area. Unlike other companies, we understand the meaning of “being on time” and provide our clients with top of the line water carts for all of your needs. All equipment is under special fleet maintenance. We insure that you receive all of the necessary equipment (hoses, sprayers, etc) to complete your job before dispatching each and every one of our carts. 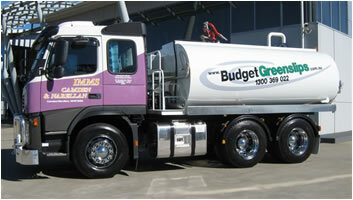 Our standard water carts offer 13,000 + litre tank capacity and customisation is available upon request. If you are looking for water cart services in NSW area, you have come to the right place at IMMS water carting.